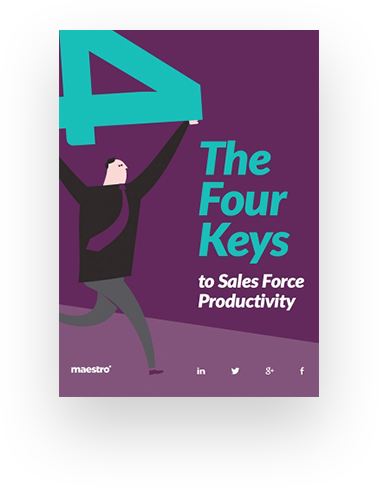 Think achieving optimal sales force productivity is a pipedream? Think again. Your sales force has the ability to increase its effectiveness, exceed its goals and be more productive. But as a learning professional, much of the responsibility to make it happen rests on your shoulders. It can all feel pretty overwhelming. However, when you’ve got the keys, you can drive real, lasting productivity and success for your sales team. Why aligning Training with Sales and Marketing is a critical component of optimizing sales force productivity. How to leverage advanced mobile technology to increase the effectiveness of your content and help sales reps be more productive. How to create and deliver exceptional content that your sales reps and their customers will love. Why feedback and iterations are so important and simply cannot be overlooked.